And this is just the ones we know of. What are his kids doing out of sight? Where are Trump’s tax returns? What is the whole family hiding form the American public? 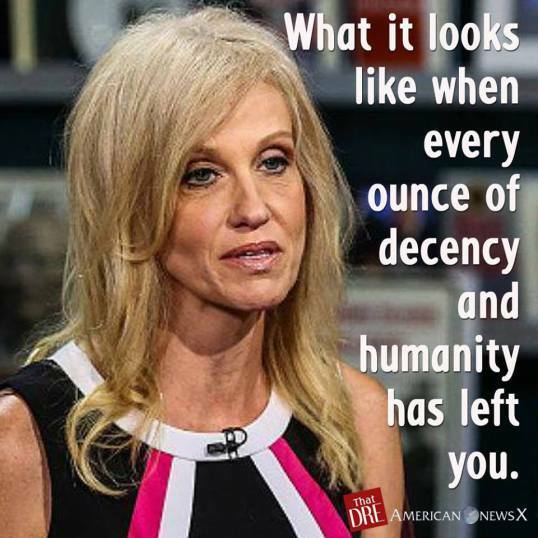 ‘During an interview on Fox and Friends, White House Senior Adviser Kellyanne Conway broke the law by using her position and the White House briefing room to tell people to buy Ivanka Trump’s clothing line’. I thought by the title in quotients that the Trumps was having a yard sale. This makes me think of Andrew Jackson because he didn’t fit into polite Washington society either. Trump has a lot in common with him. It is almost like the Beverly Hillbillies.